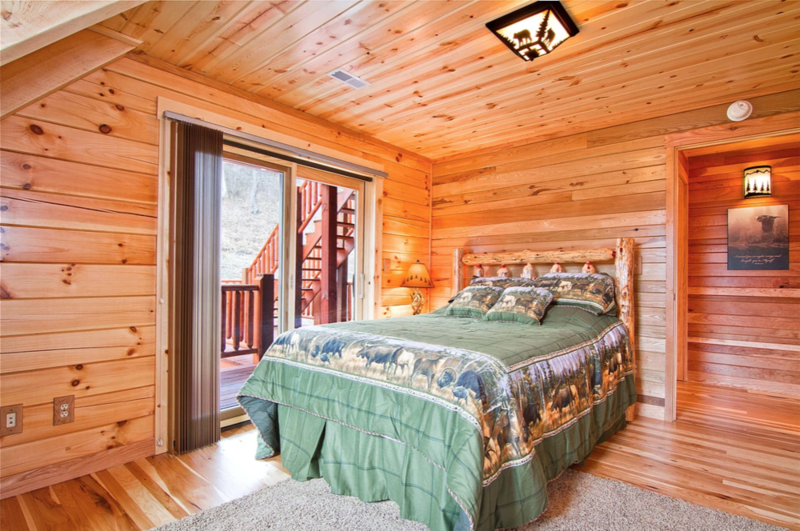 Reserve a private, Queen Room (double occupancy) for the retreat in Hocking Hills, September 20, 21, 22. This listing is for a Private Queen Room with double occupancy. Please only book this option if you are traveling with a friend or partner, we will not assign shared beds. All Queen Rooms have shared baths (there are three bedrooms and two full baths located on this floor). Prices are inclusive of meals, snacks, beverages (non-alcoholic), activities, lodge amenities and group offerings.